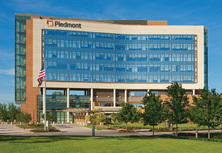 Piedmont interventional radiologists have adopted many cutting-edge treatments over the years, being among the first in the nation to provide definitive care for such conditions as symptomatic uterine fibroids (uterine fibroid embolization), liver cancer (chemoembolization (TACE), radioembolization, radiofrequency ablation (RFA), irreversible electroporation (IRE or Nanoknife), deep-vein thrombosis (catheter-directed thrombolysis, pharmaco-mechanical thrombectomy), and painful vertebral compression fractures (percutaneous vertebroplasty, percutaneous kyphoplasty), largely on an outpatient basis. 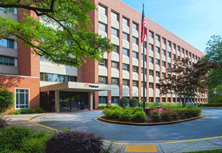 Piedmont's interventional radiology volumes and quality of procedures for the treatment of these conditions rival others nationally, including those at lauded academic centers. 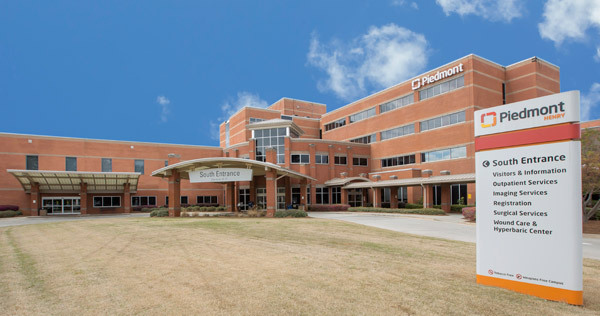 Patients are becoming progressively better informed about their choices and continue to seek out Piedmont interventional radiologists for opinions and treatments. 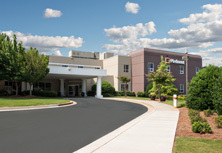 Referring physicians are likewise progressively involving interventional radiologists in a growing number of patient treatment plans, often in a multidisciplinary fashion, further benefitting the care of Piedmont patients. 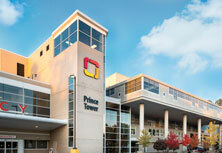 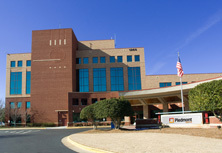 This has served to continue the growth of interventional radiology at Piedmont, which now has one of the highest-volume and most comprehensive community-hospital based interventional radiology practices in the Southeastern United States. 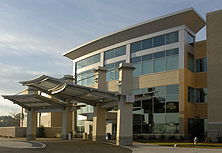 Fellowship-trained interventional radiologists provide these services daily at our Piedmont locations, including sub-specialized care and treatment to patients referred from non-affiliated hospitals throughout the Southeast United States.